People ask me all the time to ask Google questions on their live hangouts. I cover a lot of the hangouts, a lot of what John Mueller and friends say but I honestly do not ask that many questions. I don't ask the questions because I feel bad hogging the hangouts. But I always tell people, they can submit questions via the Q&A moderator in the hangout. John Mueller typically starts by answering questions submitted in the Q&A system and then goes to live questions at the end. So submit your questions there. 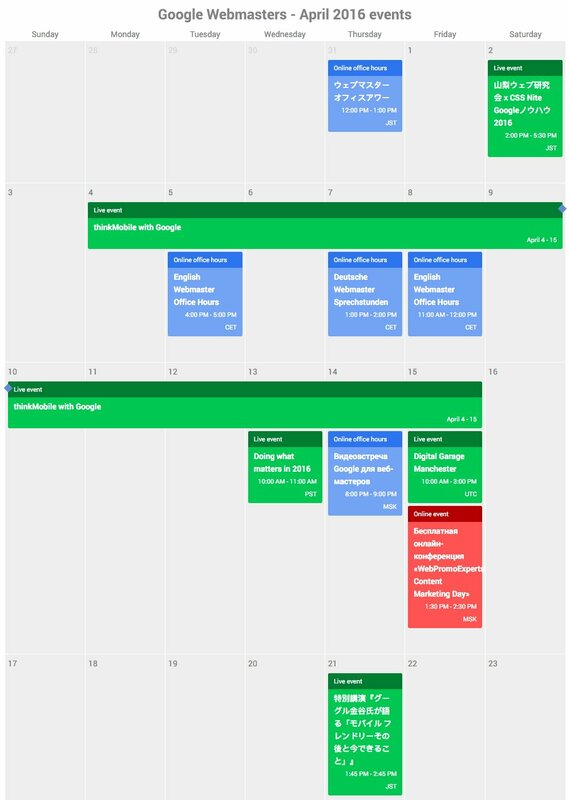 Google does have a calendar of upcoming live events over here. So check them out, they have them in many languages. Click on the ones relevant to you, click on the Q&A icon and submit your question. Then listen to see if Google answers your question and if you think it is unique enough, let me know and maybe I'll cover it.